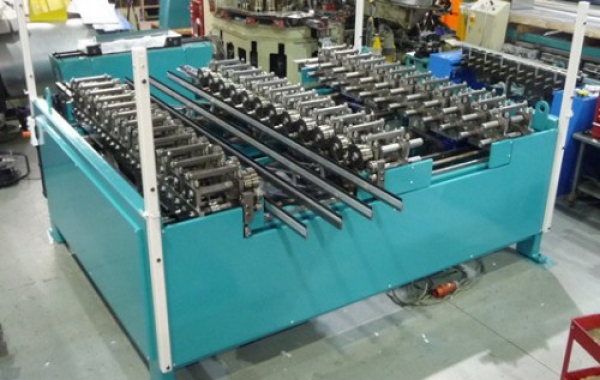 Duplex machines have twin rollforming heads to provide variable width rolling of double-edged panel products at speeds up to 30m/min. 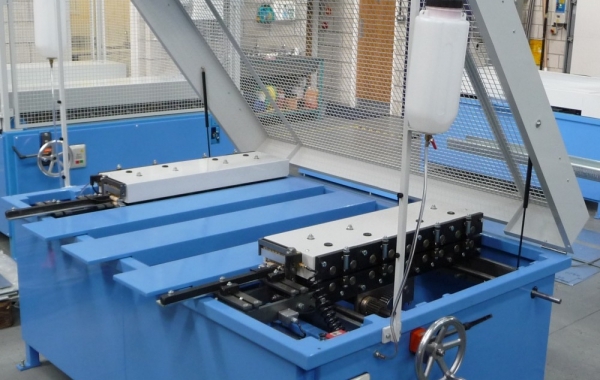 Width adjustments can be made by ‘hand wheel’ with digital width indication, or motorised for rapid adjustment. 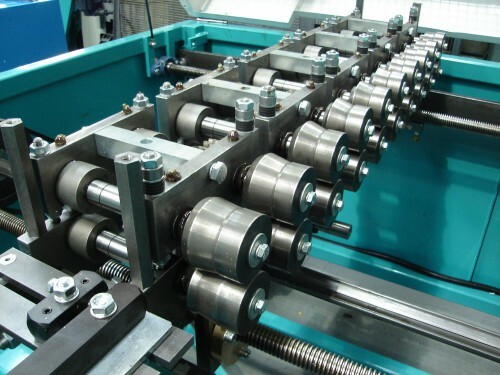 Our ‘Turret Head’ feature allows the fitting of more than one roll set on each head, providing almost instantaneous tool change. 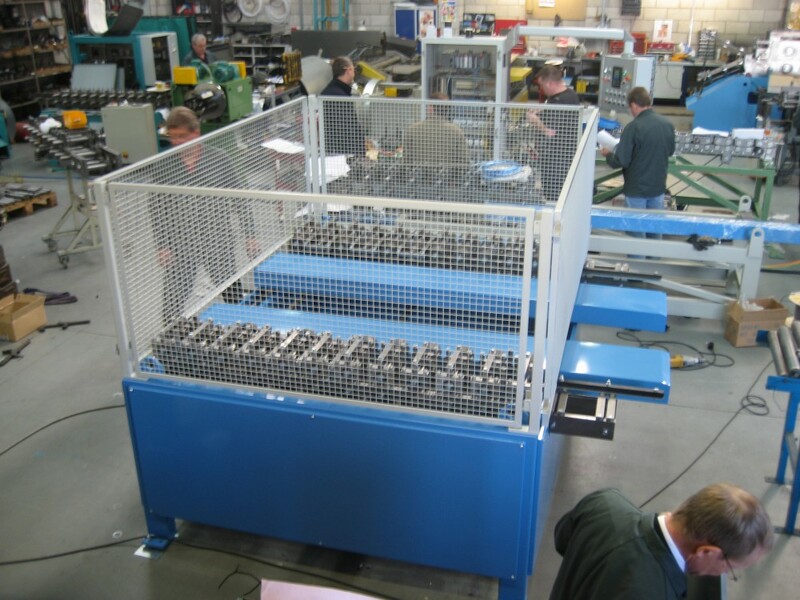 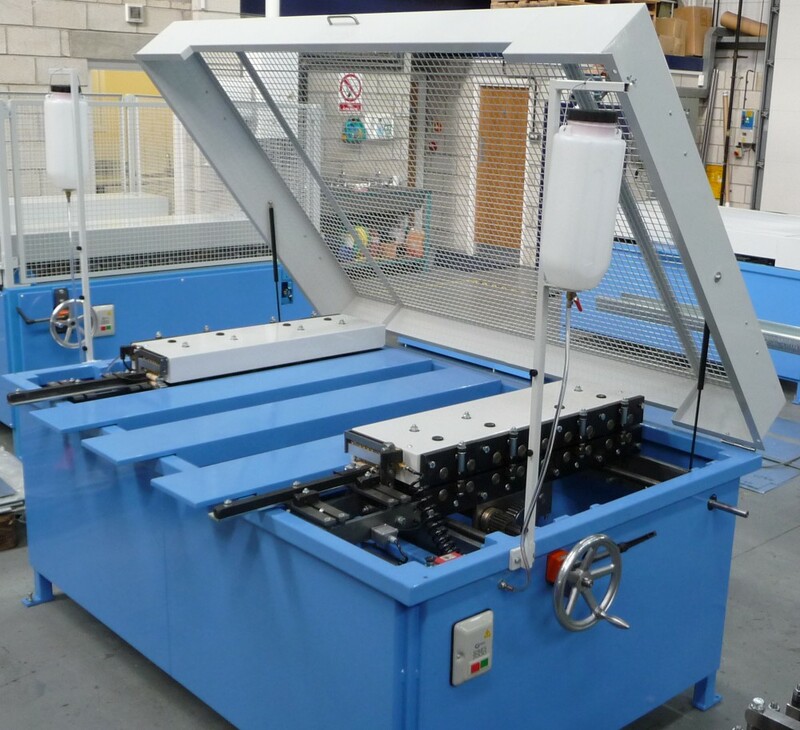 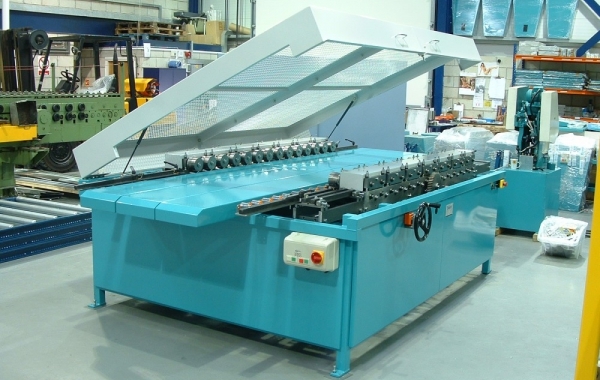 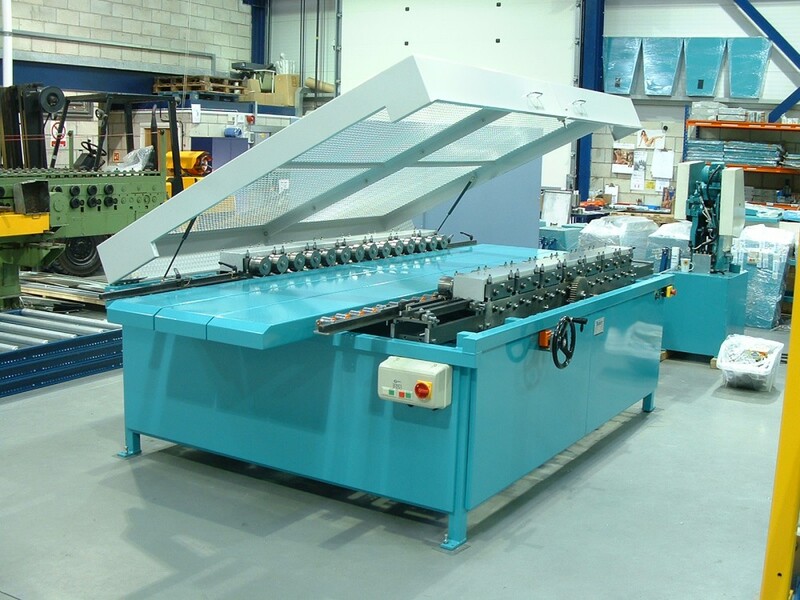 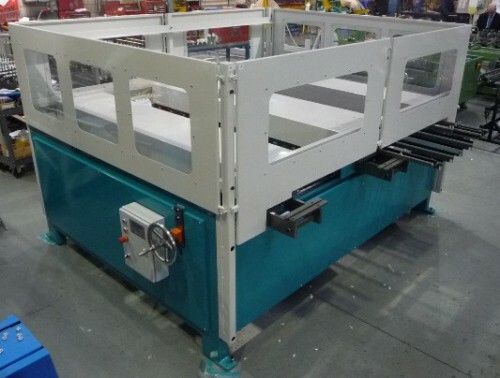 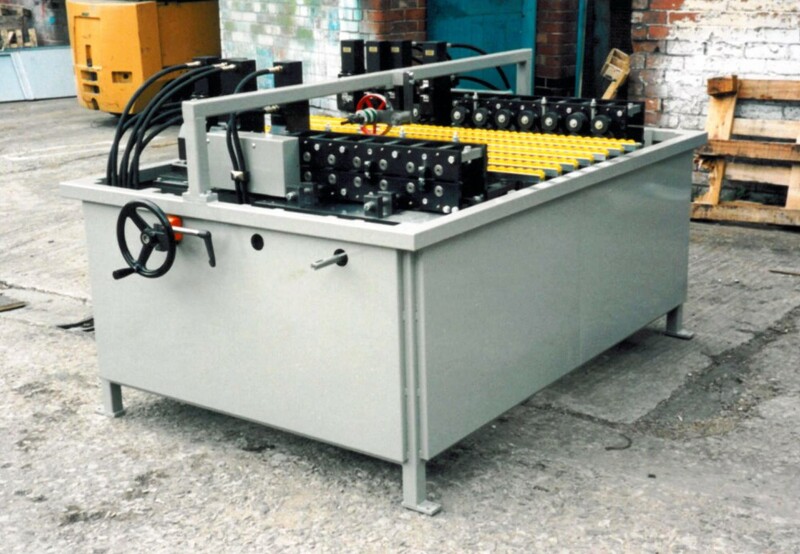 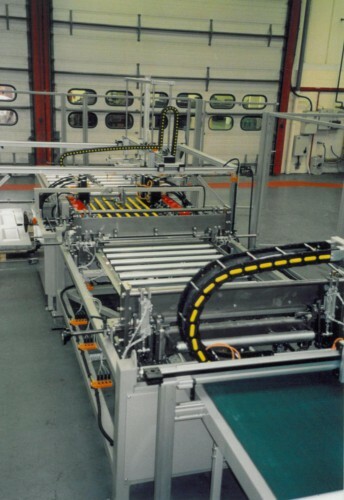 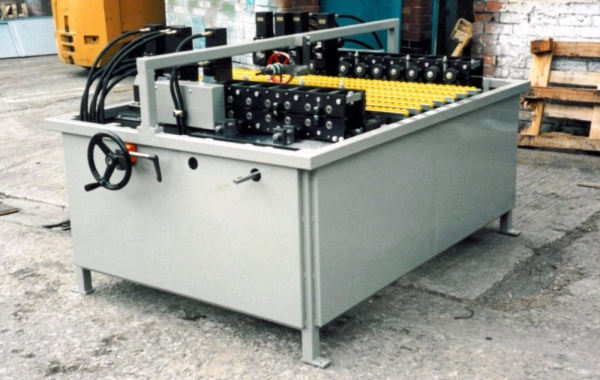 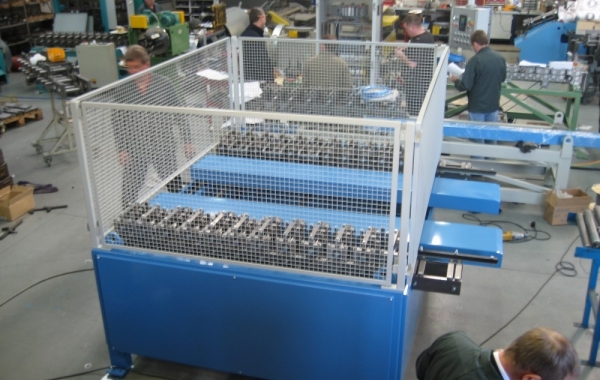 The use of our ‘Concertina’ work support provides panel support for the complete product width range automatically. 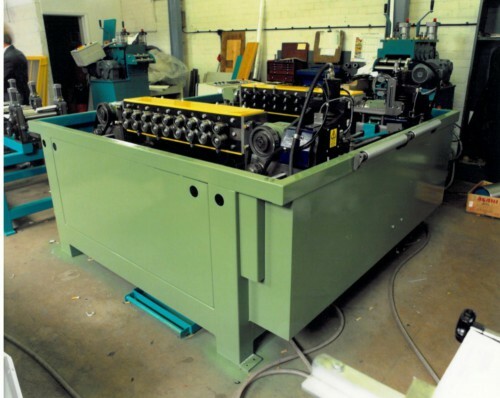 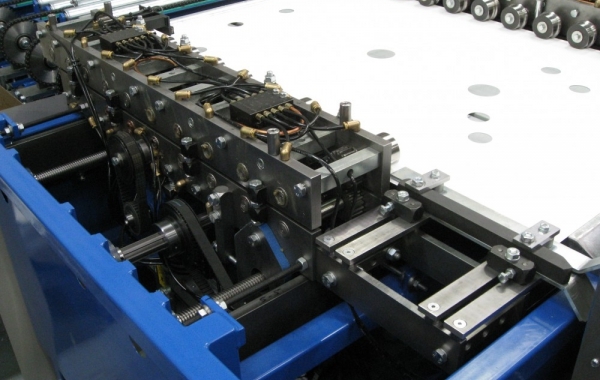 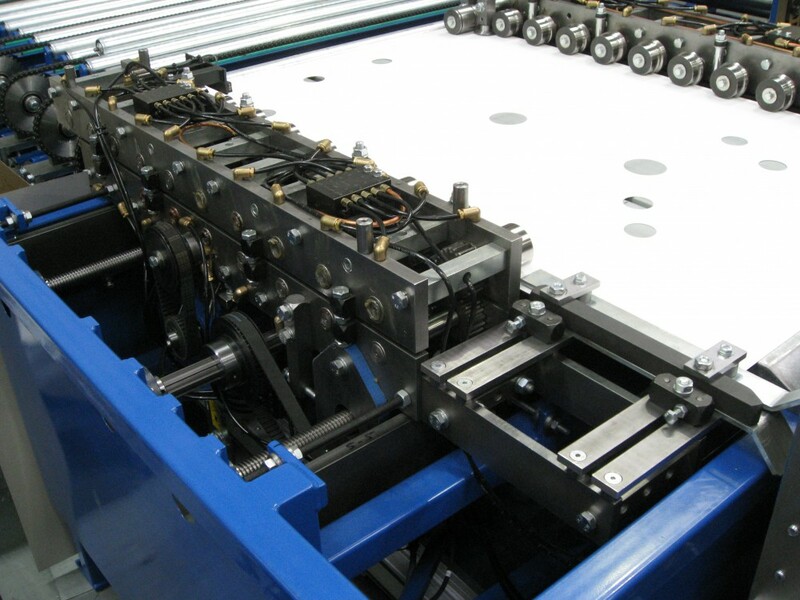 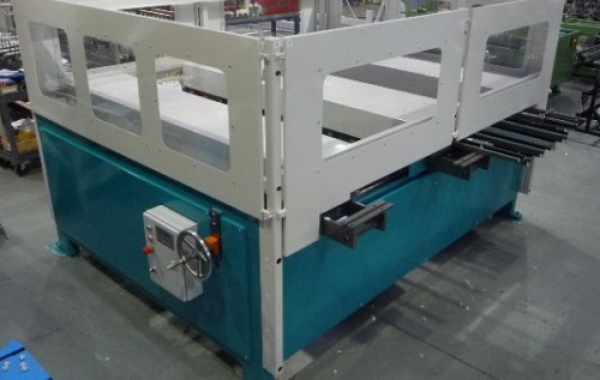 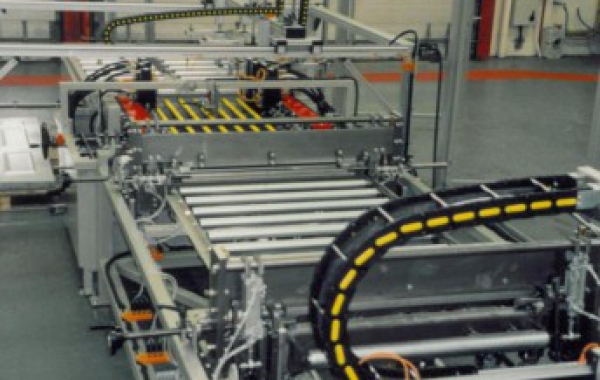 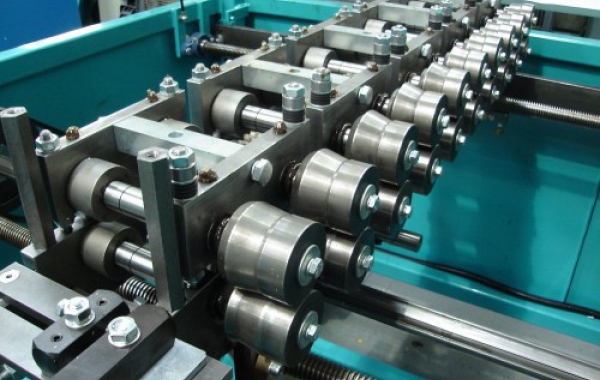 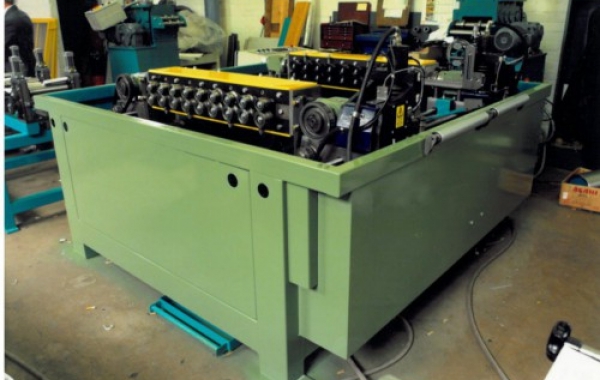 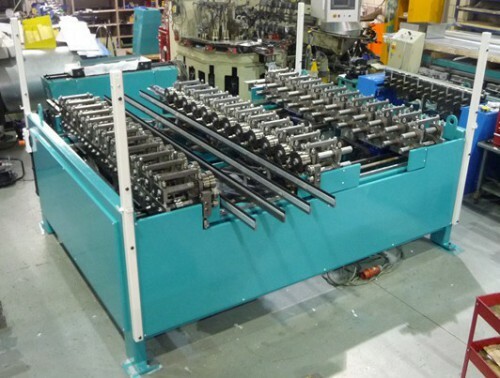 Optional integral panel ‘Ribbing’ and/or ‘Notching’ stations greatly increase the flexibility of the Duplex Rollforming machine.